I’ve seen numerous photographs of the Isandhlwana battlefield, including the start of the Fugitives Trail, but are there any colour photographs of the nek from the bottom of the West slope up towards the nek, giving a good idea of length and gradient ? I’d very much like to see these areas in much more detail and angles, in relation to the mountain itself and the nek from them. There are images on the net, but not in-depth for someone not having visited the area. I’ve been wanting to get to know in detail the western side of the mountain and the terrain leading away from it to the NW, W and SW, hopefully to the same extent as is known on the side where the battlefield is located. 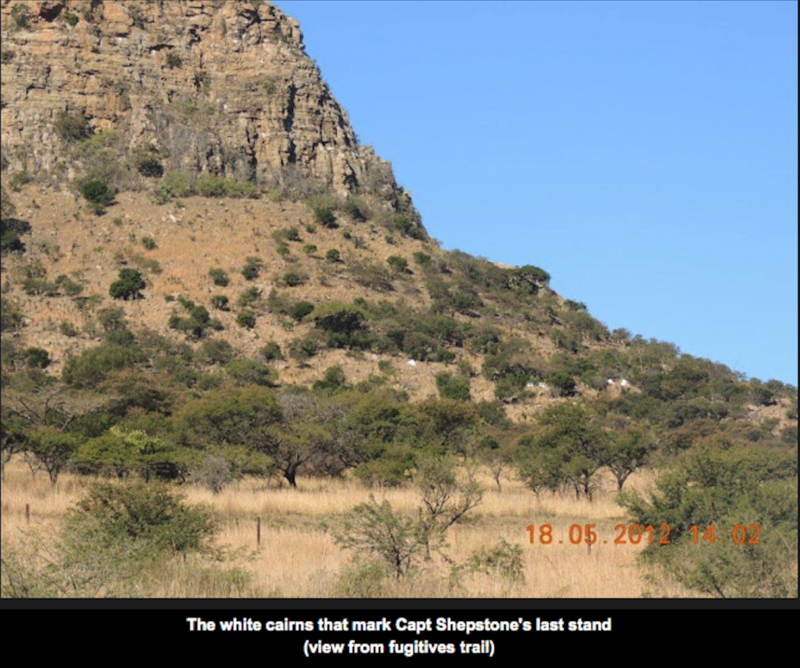 I know in the West it is really just the area where the Right Horn came round and where on the slopes Shepstone and his NNC made a stand, but I would be keen to know the specific aspects of this whole area in relation to the mountain itself, with various distanced photographs. 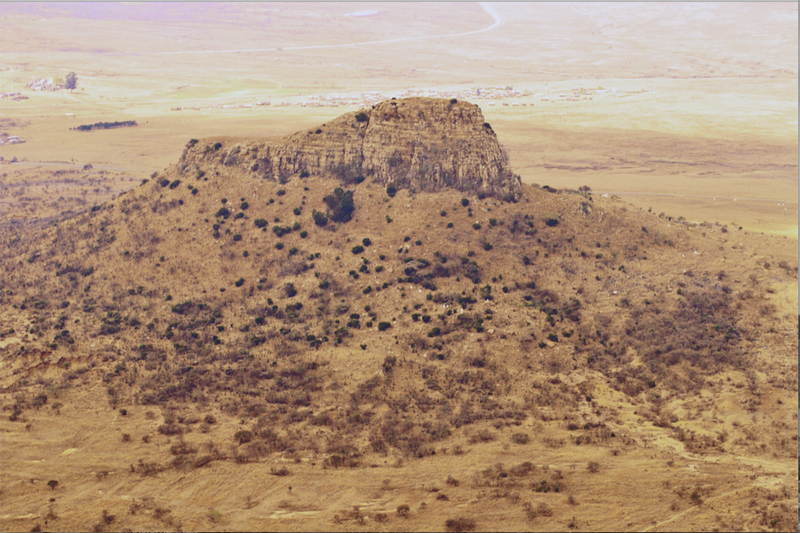 Mt Isandhlwana can seem at times just 2-dimensional, mostly only seeing the side where the battle took place and the southern end in books, whereas knowing more about the western side and the surrounding terrain gives it then a 3-dimensional feel in detail, rather than just glimpses of in photos, from the distance, or aerial images. However, there is the chance that the areas in question are overgrown, or too precarious to closely study for gaining the bigger picture so to speak, and not necessarily worth trying to explore it in serious research. Personally, if I had been able, obviously with the necessary professional guides, precautions, etc. would have made a point of doing a detailed study of these areas in colour photographs, measurements, etc. I’m not sure it has ever been done, as I’ve never seen collections of images and detailed info of it in any books I’ve got or had, but as I say, it may have been considered surplus to requirements regarding the conflict, and not important enough to cover more fully. Thanks for the offer, but I fear it is too difficult a task and needing a great deal of forethought in planning, etc., to consider its true value to the subject as a whole, or more seen as a personal project that I am interested in. Here are a couple of photos that might help. Both taken by Frank Allewell and his copyright.